It’s no secret that I am on a mission to help people learn to love their bodies, and in turn, learn to love themselves. I can scream it from the mountaintops, but still, I know many people feel resistance at the thought of self-love. For many people, loving their body, or themselves, is too foreign a concept to grasp. Especially in early recovery, we know that it can feel impossibly hard to conceive of loving a body that our clients’ have been in conflict with for so many years. Loving a body they have deemed as flawed seems foreign, and knowing where to start or how to go about changing from self-hate to self-love often leaves people feeling lost, defeated, and perhaps unintentionally invalidated. Because of this, I suggest to clients that they do not worry about body love, but rather focus on body respect. 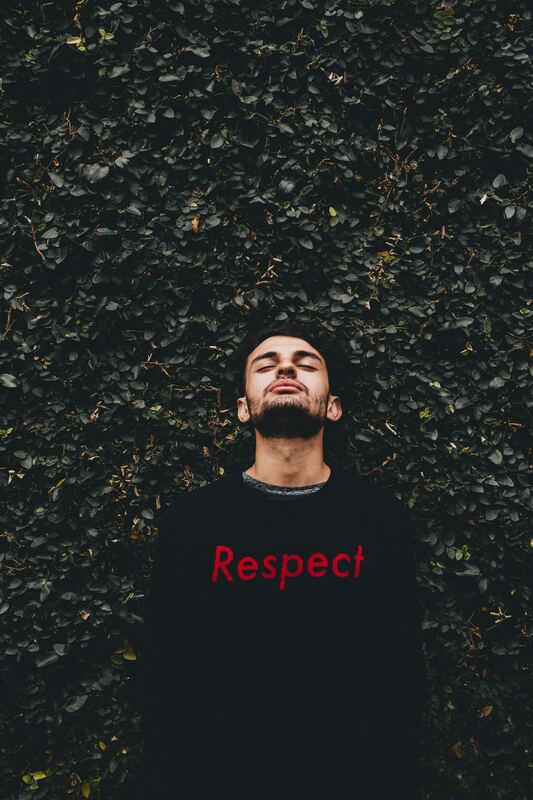 The focus from love to respect offers a way to begin changing the way they think about how they relate to the body that does necessarily require acceptance. To love your body might imply you like it or accept it, but respecting the body simply requires that you refuse to abuse it and you treat it with the dignity you might afford another. We can treat something with respect and not necessarily like or accept it. This subtle shift can make a huge difference to a client who is struggling with self or body love. By helping our clients make this subtle shift, we invite them to look deeper at the word respect, and what it means to them. This questioning prompts the client to go beyond the physical and speaks directly their soul, and begs the question, “How do you want to live, what is important to you, and who do you want to be in this world?” These questions have little to do with the body itself, and everything to do with helping the client look at how their behavior towards their body does or does not reflects their deeper belief system, morals, and ethics. I find it helpful to ask my clients to think of times when they might have demeaned themselves, or said horrible things to themselves as they looked in the mirror. I ask them to examine if this type of behavior is in alignment or out of alignment with the way they would treat another person. I often will suggest clients to think about speaking to a little child of maybe 7 or 8. I ask clients to imagine telling that child what is wrong with their body, or how imperfect it is. For most clients, they have a hard time imagining speaking to a child this way. Many of our clients can start with the desire to be someone who does not want to be hurtful or abusive. This in no way implies this shift will be an easy one, but it does give the client a different foundation from which to build. They no longer have to focus on liking or loving a body that they are so very disconnected from. As they learn to reconnect to their body, they can build on their inner-foundation born of a desire to be someone who refuses to continue their own abuse. They can align with trying to be someone who shows kindness and refuses to be their own bully. For many clients, this shift from love to respect becomes a pivot point where they feel a sense of efficacy where they once felt lost.